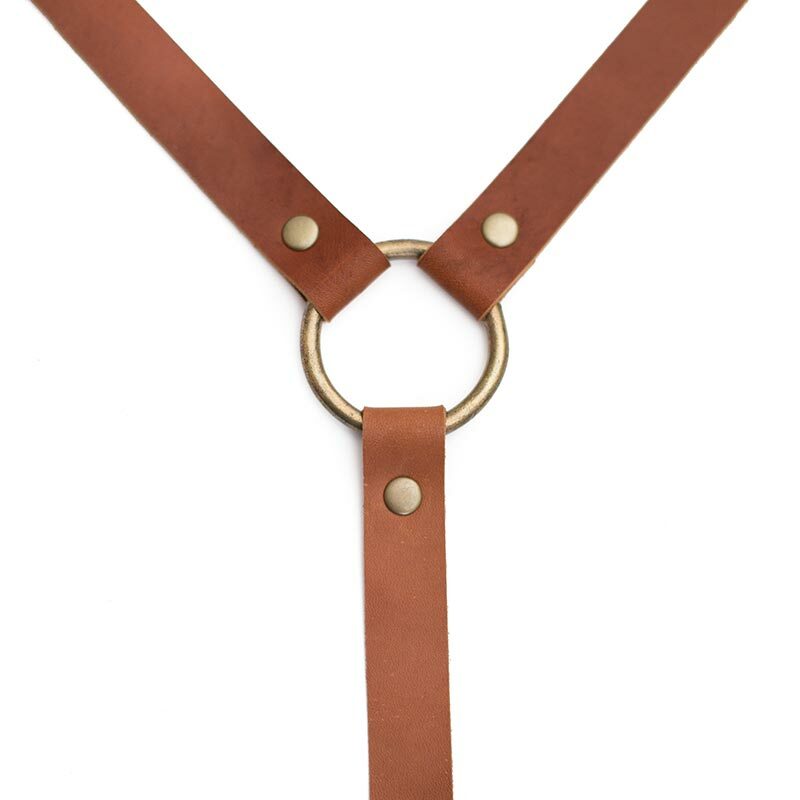 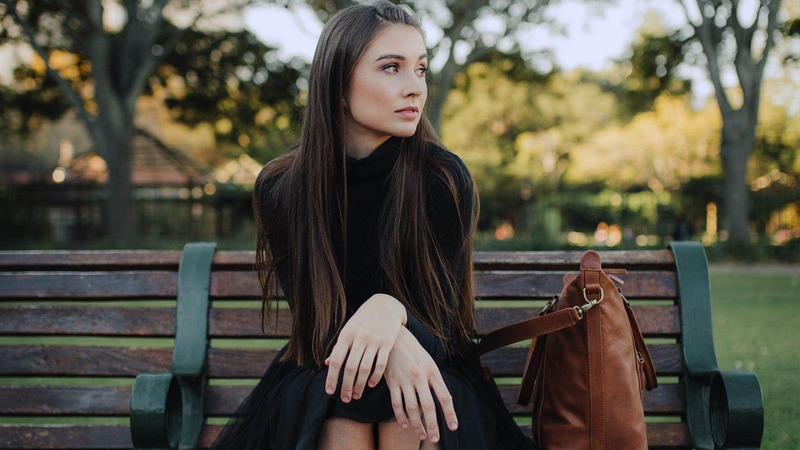 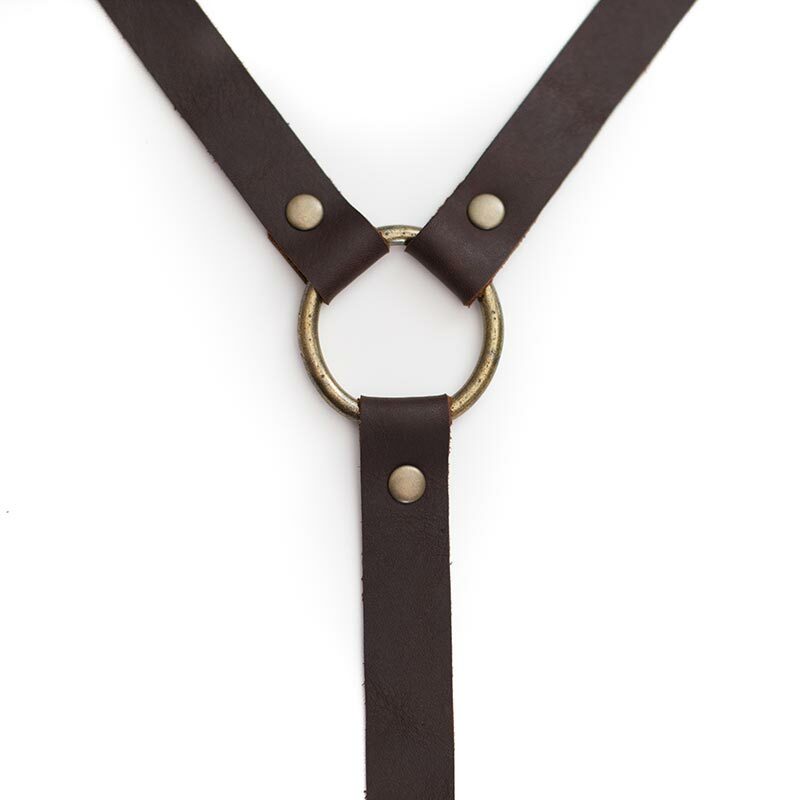 Our kiddie genuine leather suspenders are the real deal! 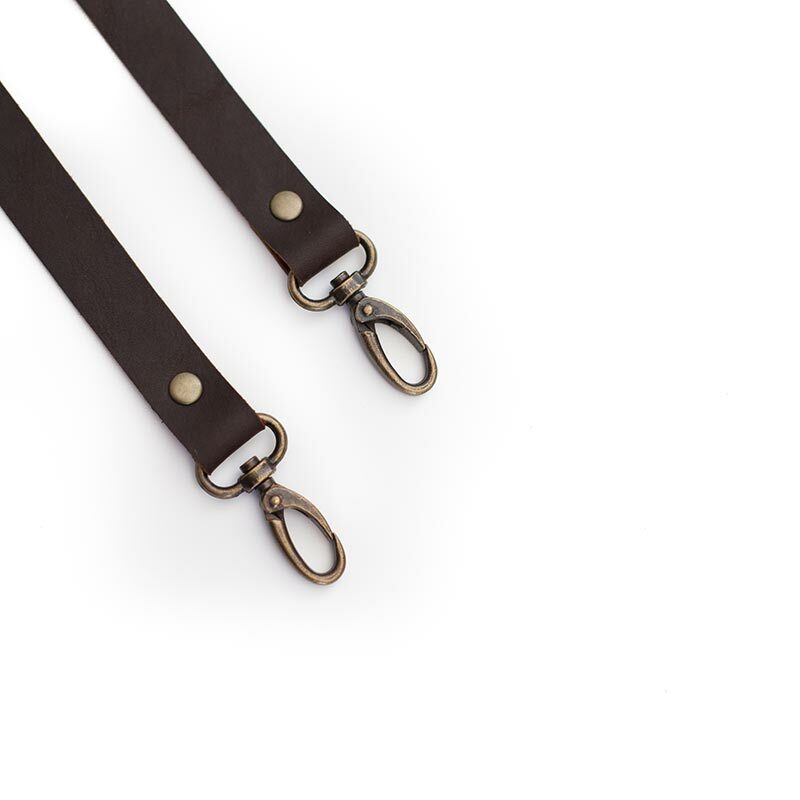 Clip on with trigger hooks on to your belt loops so that they won't even come off even if you have a BUSY toddler! 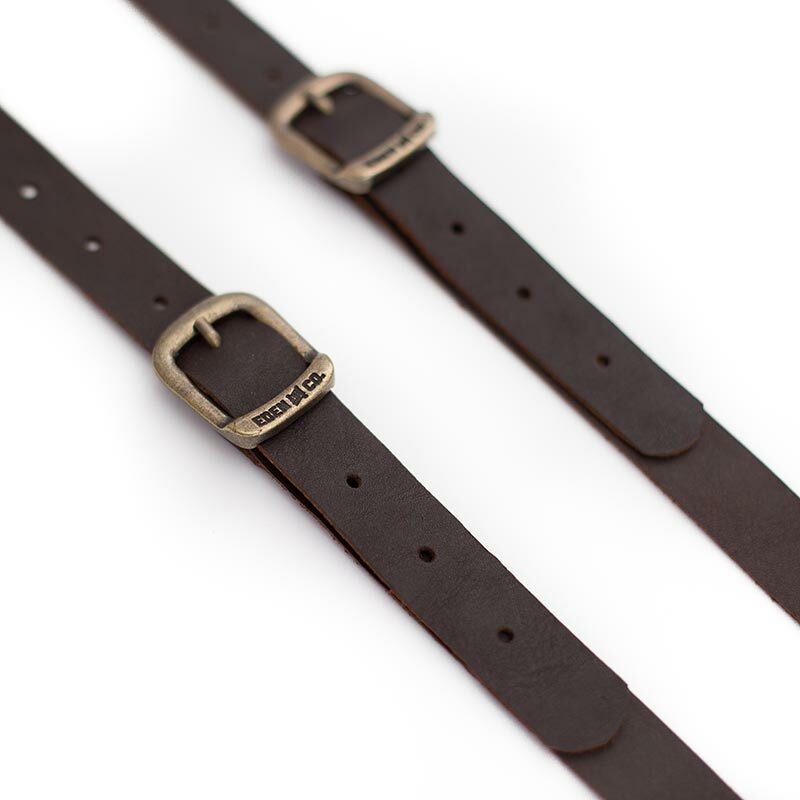 Perfect for special occassions such as weddings and christenings.Every pair is custom made (Please supply us with your measurements by adding a note to your order at checkout - from the middle of the rear belt line, over any shoulder, straight down to the front belt line). 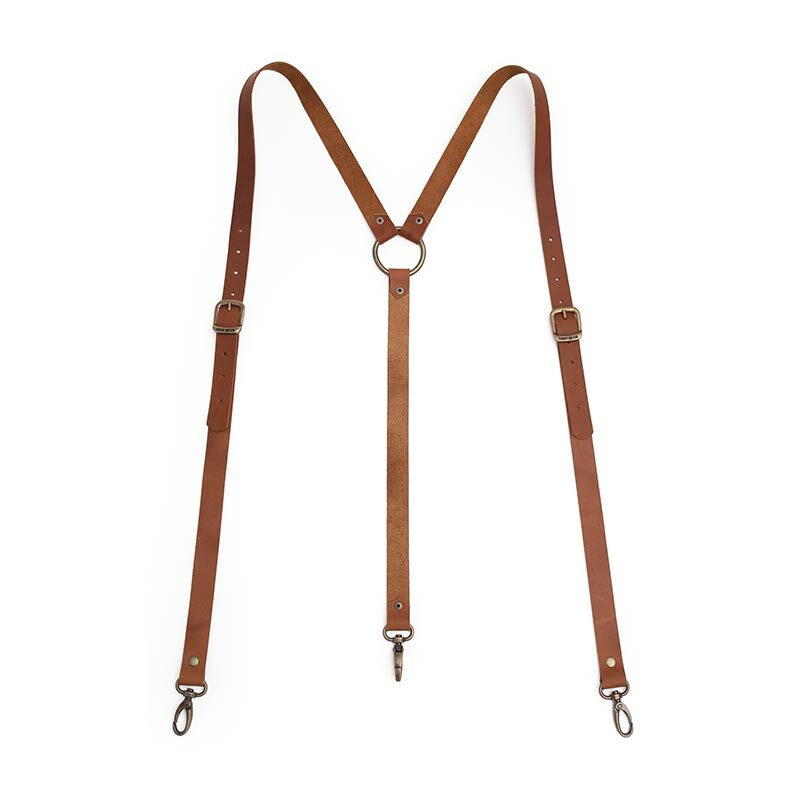 We wrap every pair of suspenders individualy, so if you order more than one please supply us with everyone's name together with his measurements as an additional note at checkout. 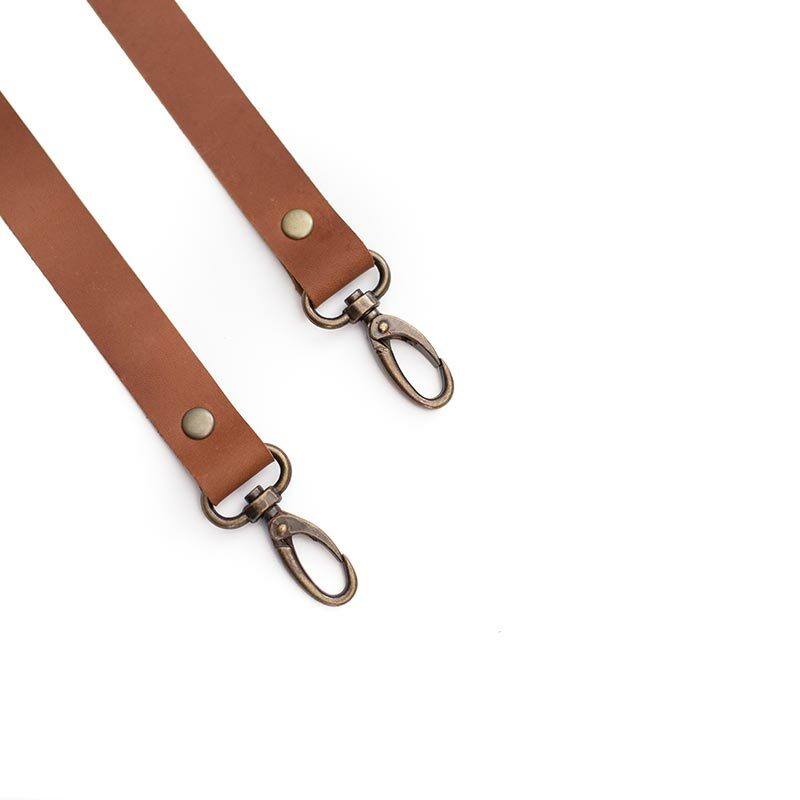 Clip on with trigger hooks on to your belt loops so that they won’t even come off even if you have a BUSY toddler! 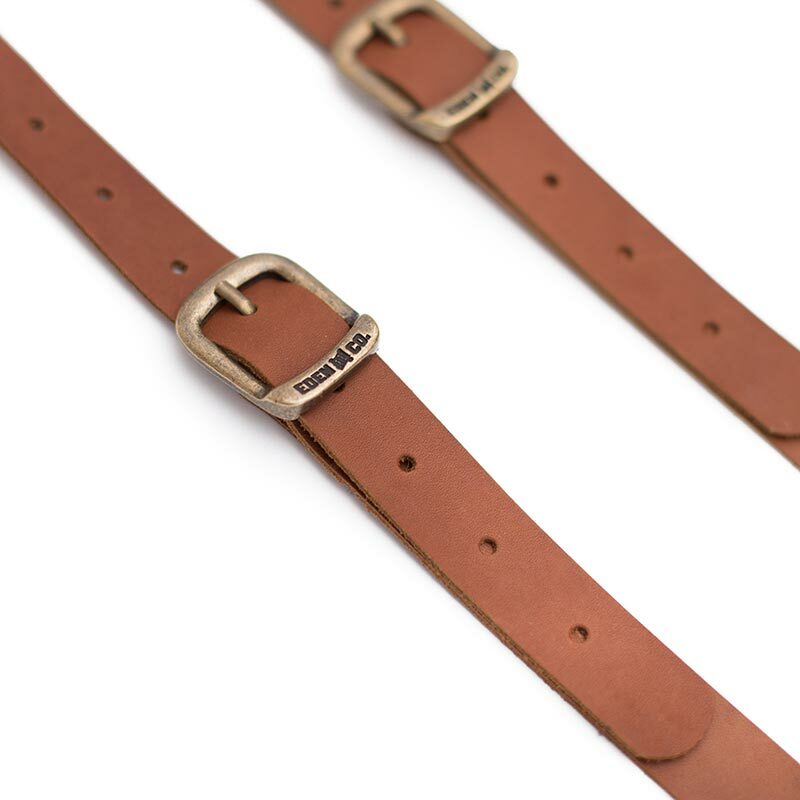 Perfect for special occassions such as weddings and christenings.Every pair is custom made (Please supply us with your measurements by adding a note to your order at checkout – from the middle of the rear belt line, over any shoulder, straight down to the front belt line). 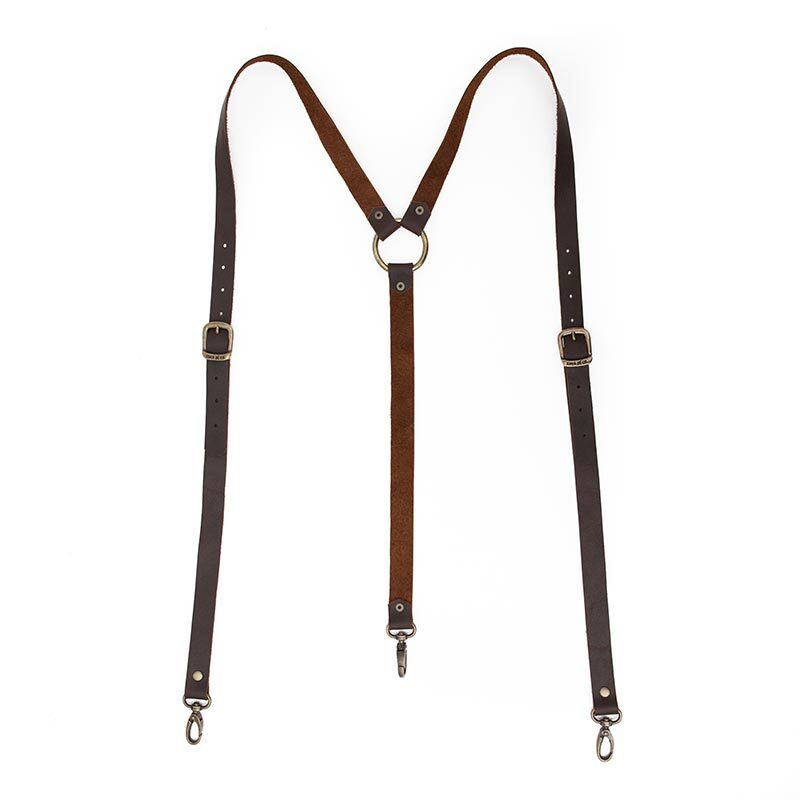 We wrap every pair of suspenders individualy, so if you order more than one please supply us with everyone’s name together with his measurements as an additional note at checkout.